There’s been some talk of the PRM-151 clinical trial (Phase2, myelofibrosis), the Promedior trial of its fibrosis-reducing drug, being placed on hold. PRM-151G-101, our Phase 2 study in MF, has definitely not been put on hold. As you know, it is a 2-stage study. The first stage was completed in July 2014 and the data was presented at ASH 2014. Twelve patients are still continuing on treatment in the Stage 1 extension, for up to 22 months at this point. Based on the encouraging data from Stage 1 and the Stage 1 Extension, we spent some time obtaining input from investigators, industry experts, and the FDA, and made some significant changes to the study for Stage 2. The Stage 2 protocol is at site IRBs in the US and Europe and we expect it to be open for enrollment very soon. You can always go to the official source for clinical trial information: www.clinicaltrials.govEnjoy the day! Hi, Diane… Sorry for the difficulty. Looks like you were trying to contribute from the notice of publication. To add a recommendation to the List it’s necessary to access the list itself (easy to do since at the bottom of every MPNforum front page is a link to the List of Patient-recommended Hematologists https://mpnforum.com/list-hem./) Click it and you’ll see a red link in the first paragraph that says “share your hematologist here” Click it and you’re at the right page. Good luck and thanks for sharing. how do we go about making contact with one of the contributors, who has agreed to talk, about a recommended doctor? Good question Mike. Occasionally you’ll find a patient’s email in the listing, when you click on the doc’s name. 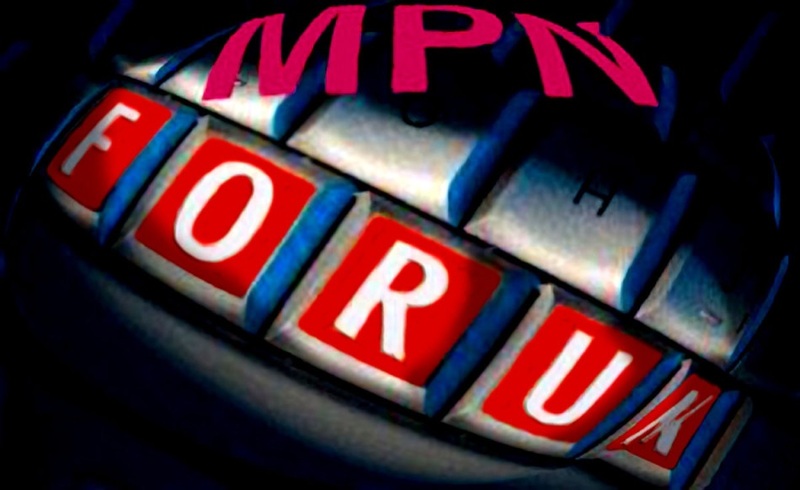 This is the Internet and MPNforum is publicly available. So we try to not publish those email addresses for obvious reasons If you find someone you want to reach please mail us ourMPNforum@gmail.com. Ellen maintains a database of emails and if the referring patient indicated he or she is available to talk we can get the address to you. Hope that works. Good luck! Could you post the source of that report, Bruce? Uh oh! I live in Port St. Lucie but my doctor…..Dr. Pimentel is in Miami…he is at University of Miami….I sure wish he were near me…but you will want to correct this.